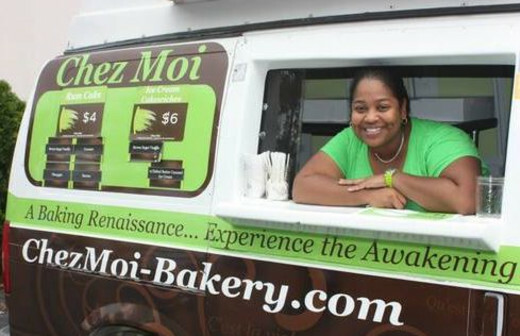 A specialty bakery dessert truck, which offers a variety of made-from-scratch desserts. 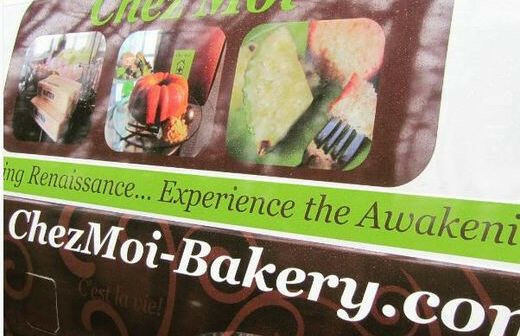 Chez Moi serves customers locally from the dessert truck and offers direct shipping throughout the U.S. Cakes can also be found at Cocoa Cinnamon. 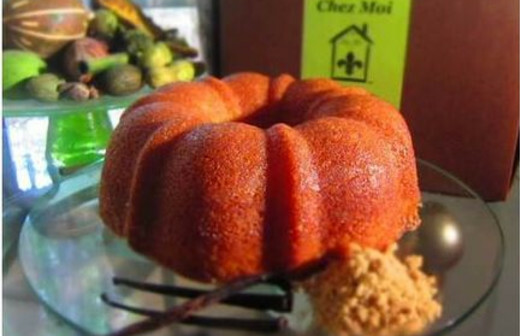 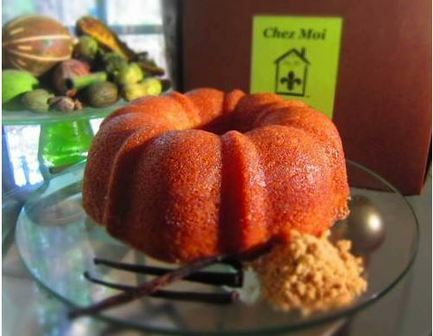 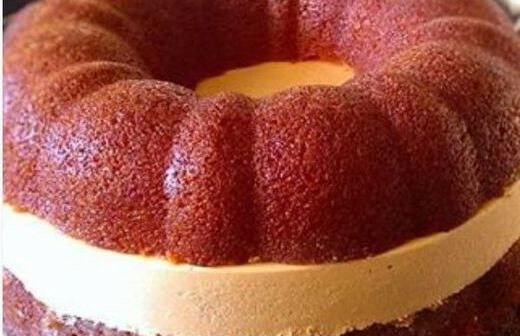 Chez Moi, along with its Brown Sugar Vanilla Rum Cake, was featured on the PBS special "A Few Great Bakeries."